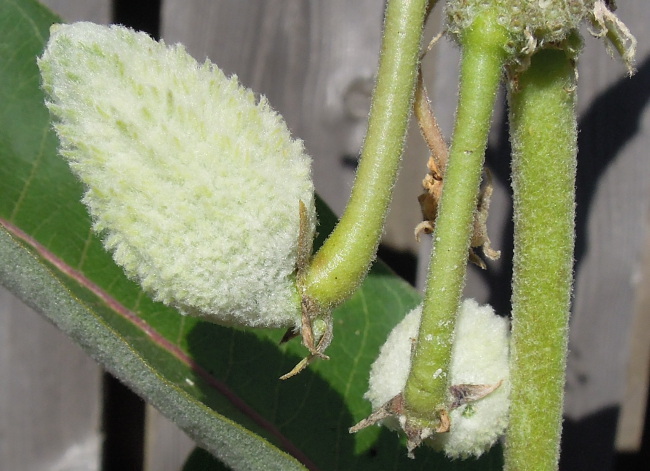 Remember those milkweed flowers? Well, this is what they’ve become. Little pods that will grow bigger and dry out and become the plant that I remember as a child in the field out back. And I saw a monarch butterfly near this plant among the coneflowers that surround it. Hope that’s a good sign!